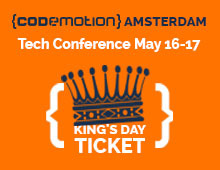 We want to join the celebrations for King’s Day by offering a special ticket to attend our Tech Conference on May 16th – 17th! King’s Day special ticket will last from April 18th to 27th! Be quick! This is s a very limited edition! You can get your ticket by choosing King’s day special ticket on the form below! 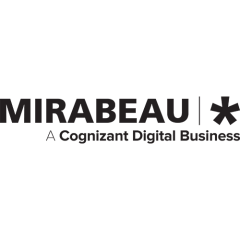 Spread the voice, celebrate with us!